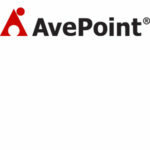 AvePoint DocAve Software, the enterprise-class infrastructure management platform for SharePoint, helps organizations use SharePoint in a more sustainable, secure, and productive way. 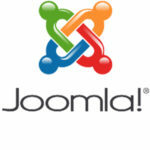 Includes SharePoint infrastructure management capabilities for SharePoint Migration and Integration, SharePoint Data Protection and SharePoint Management. With DocAve Governance Automation, provide your end users with a business-centric, role-based service catalog for provisioning, moving, or restructuring content, as well as lifecycle and permissions management requests. 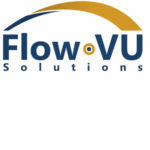 Transcend the capabilities of rigid provisioning and security management solutions, and close the custom code gap created by homegrown governance solutions. Compliance Guardian enables organizations to establish an effective compliance and risk management process to ensure that information is available and accessible to the people who should have it and protected from the people who should not. As a full Data Loss Prevention (DLP) and Governance, Risk and Compliance (GRC) platform, Compliance Guardian mitigates privacy, security, and compliance risks across your information gateways by allowing organizations to document their policies, implement and measure them, and then demonstrate conformance. 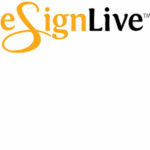 Birst’s Networked BI platform redefines the way BI is delivered and consumed. It enables centralized and decentralized BI applications to be transparently connected via a shared analytical data fabric, delivering local execution with agency-wide governance. Networked BI virtualizes the entire analytics and data ecosystem, enabling the transformation of an agency’s approach to analytics. Networked BI virtualizes the entire analytics and data ecosystem, enabling the transformation of an agency’s approach to analytics. 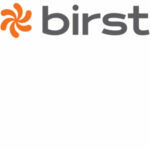 Birst creates a set of interwoven analytics and BI instances that share a common data-as-a-service fabric. This enables agencies to expand the use of BI across multiple regions, departments and customers in a more agile way, and empowers decentralized teams to augment agency data with their own local data. BrightWork is the most flexible project management solution with best-practice templates and portfolio management dashboards on SharePoint. 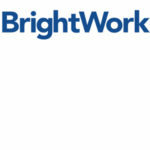 BrightWork guarantees greater simplicity for project managers, better visibility for senior executives, and the ability to deliver better and more consistent organizational project management. The BrightWork FedRAMP Project Office JumpStart enables their U.S. Federal and State Agency customers to accelerate the successful deployment of project and portfolio management in a secure and dedicated SharePoint environment. 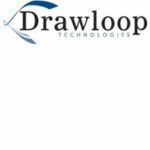 Drawloop integrates the LOOP Document Services solution that utilizes existing structured and unstructured data to deliver the most commonly used sales and service documents, like Word, Excel, PowerPoint or PDF, and merges them with Salesforce data This helps government agency professionals improve vendor and supplier business processes, serve their constituents better, and manage relationships more efficiently. As a result, agencies can achieve higher returns on their CRM investment by increasing adoption, improving data compliance and forecasting, and increasing visibility. Commvault can help companies protect, access and use all of their data, anywhere and anytime, turning data into a powerful strategic asset. 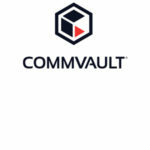 Founded in 1996, Commvault is publicly traded (NASDAQ: CVLT) and headquartered in Tinton Falls, New Jersey. 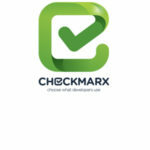 Checkmarx is an Application Security software company, whose mission is to provide enterprise organizations with application security testing products and services that empower developers to deliver secure applications, faster. 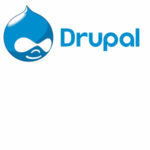 Amongst the company’s 1,000 customers are 6 of the world’s top 10 software vendors, 8 of the top American banks, and many Fortune 500 and government organizations, including SAP, Samsung, and Salesforce.com. 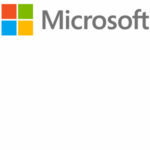 Microsoft Dynamics CRM is a customer relationship management (CRM) business solution that drives sales productivity and marketing effectiveness through social insights, business intelligence, and campaign management. Dynamics CRM can help reduce costs and increase profitability by organizing and automating business processes that nurture customer satisfaction and loyalty in the sales, marketing, and customer service fields.